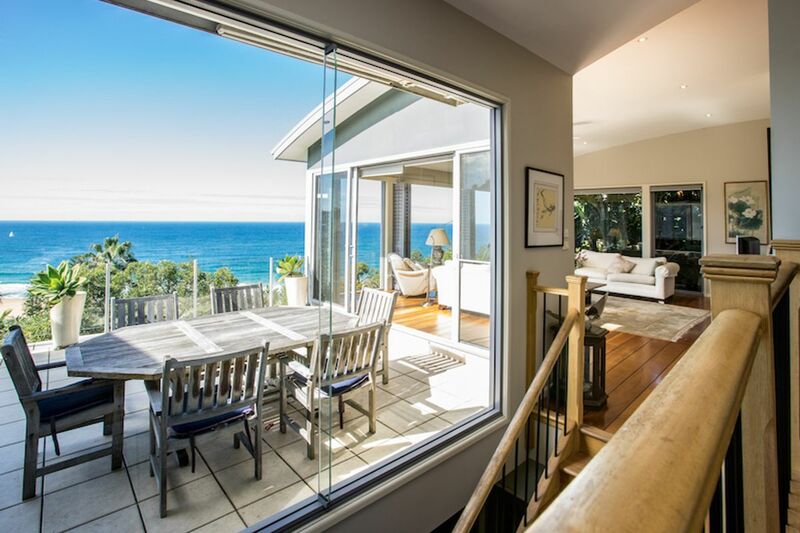 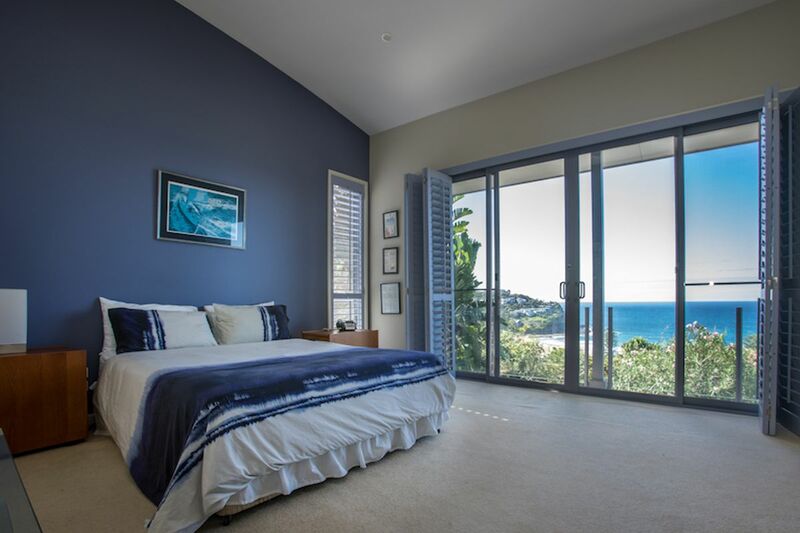 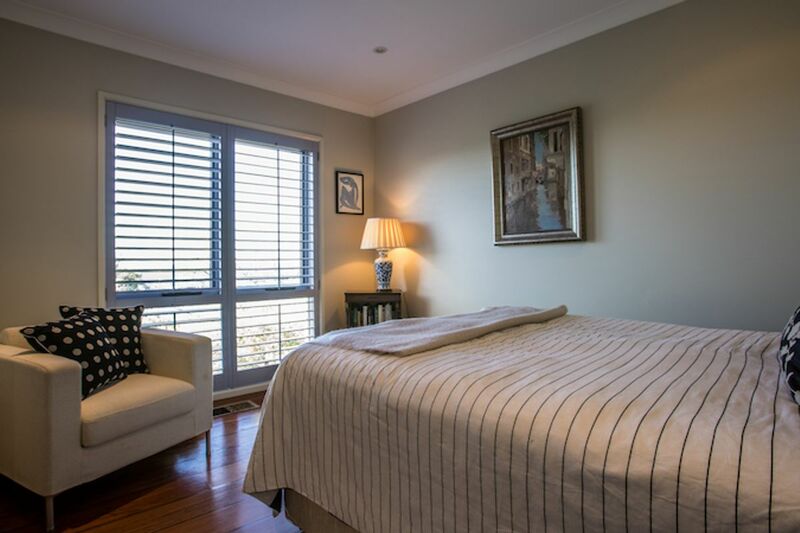 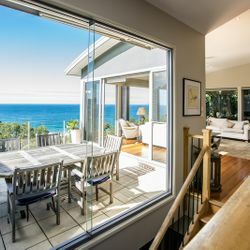 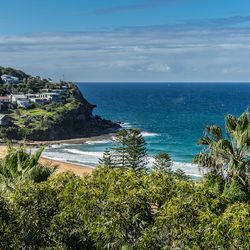 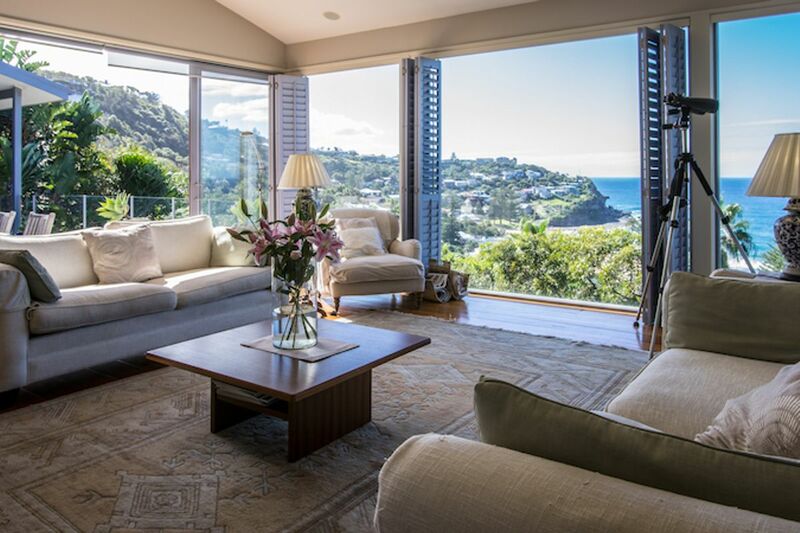 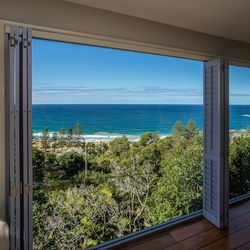 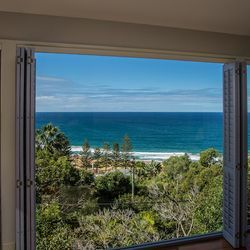 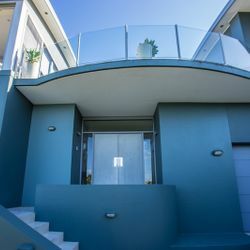 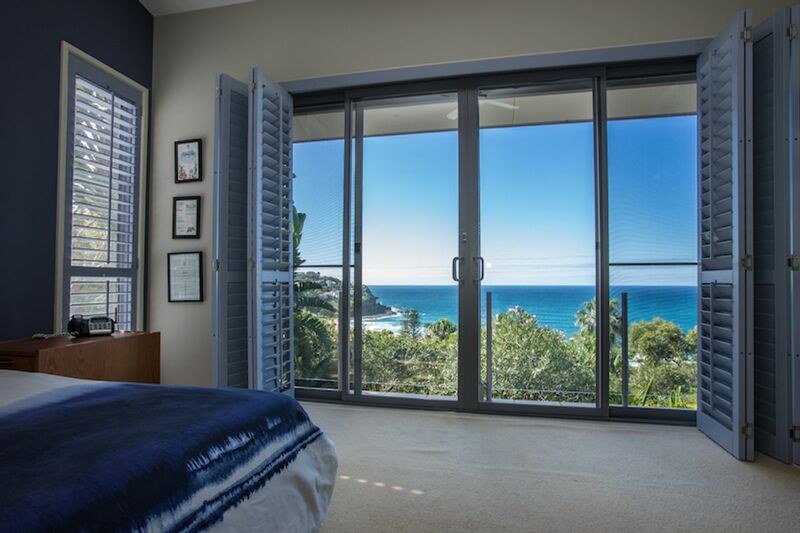 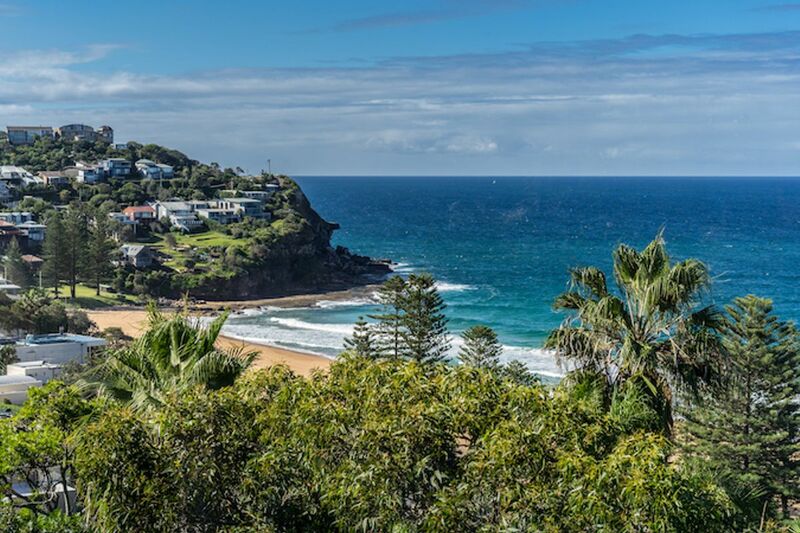 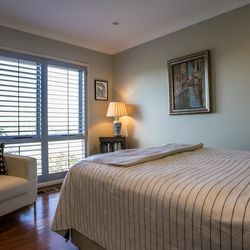 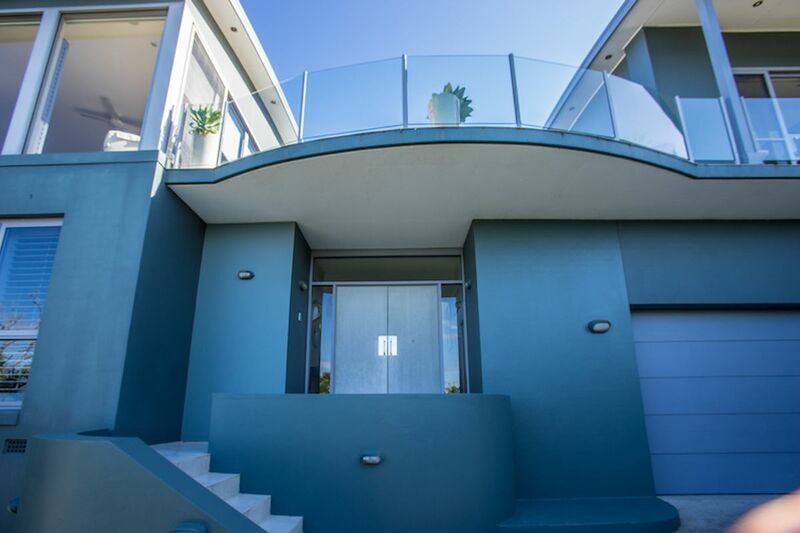 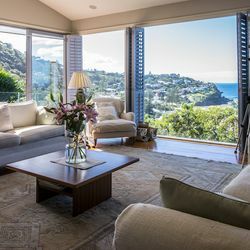 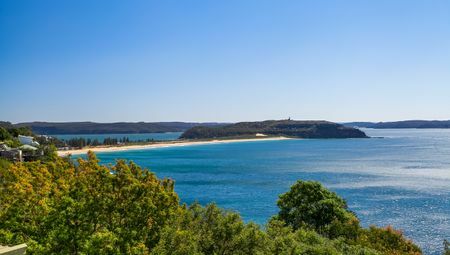 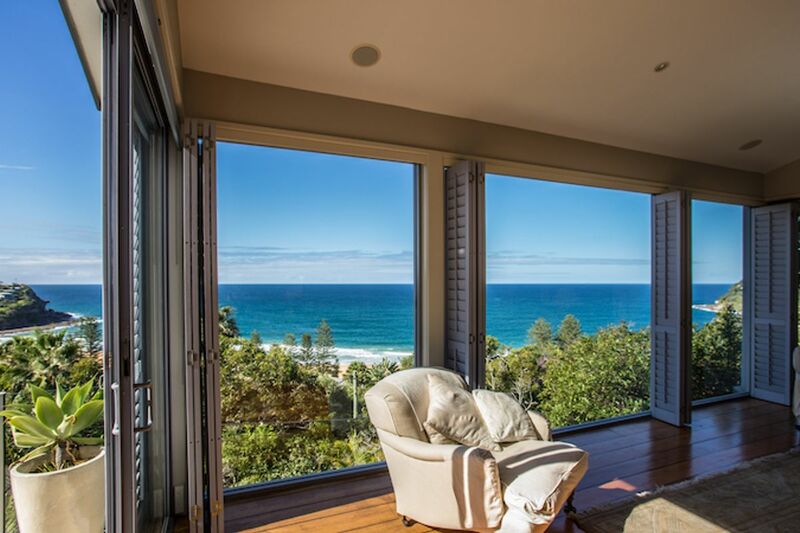 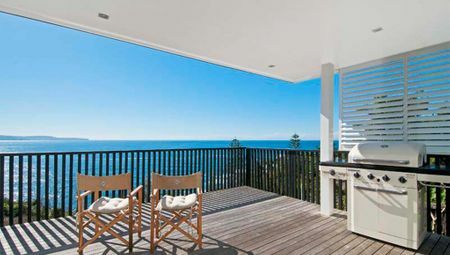 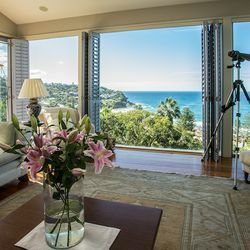 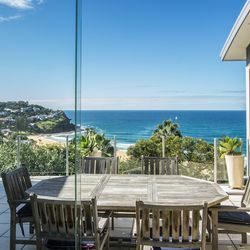 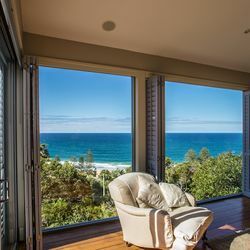 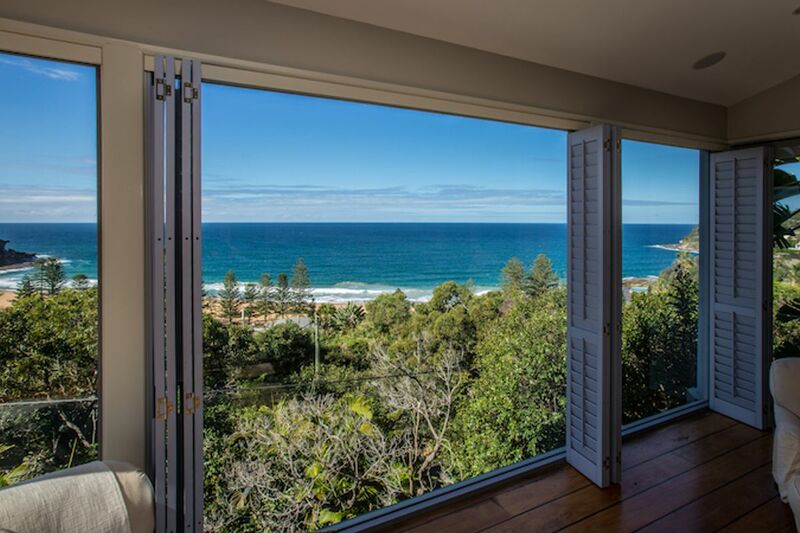 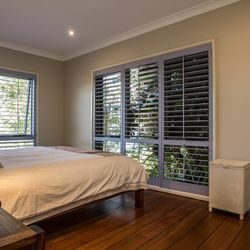 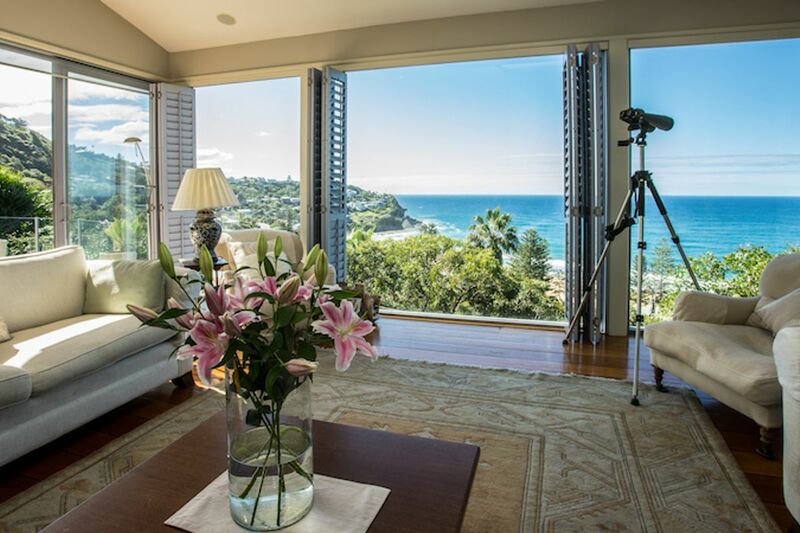 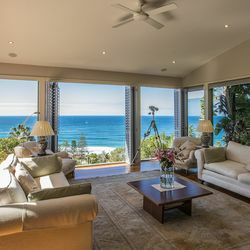 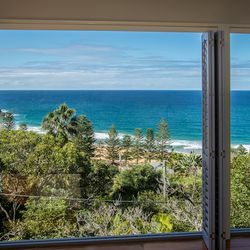 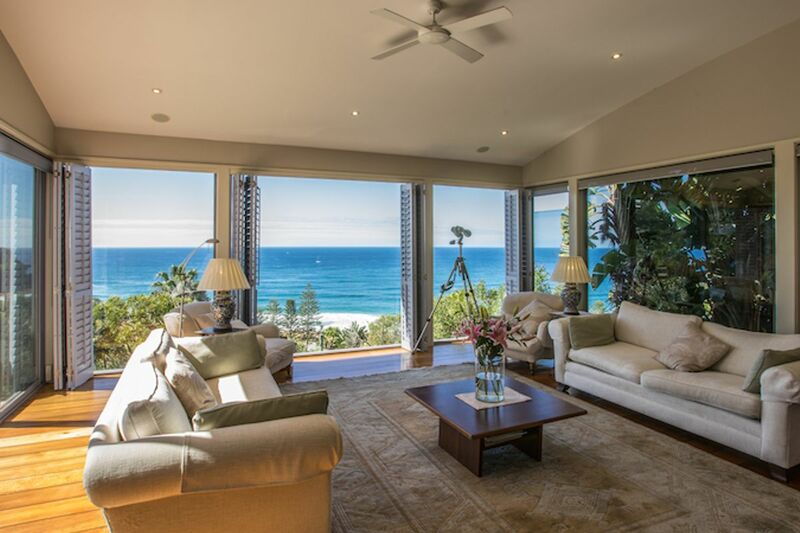 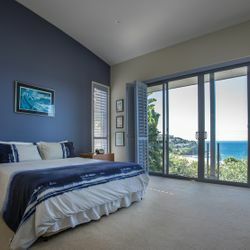 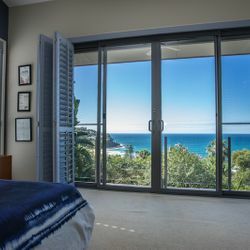 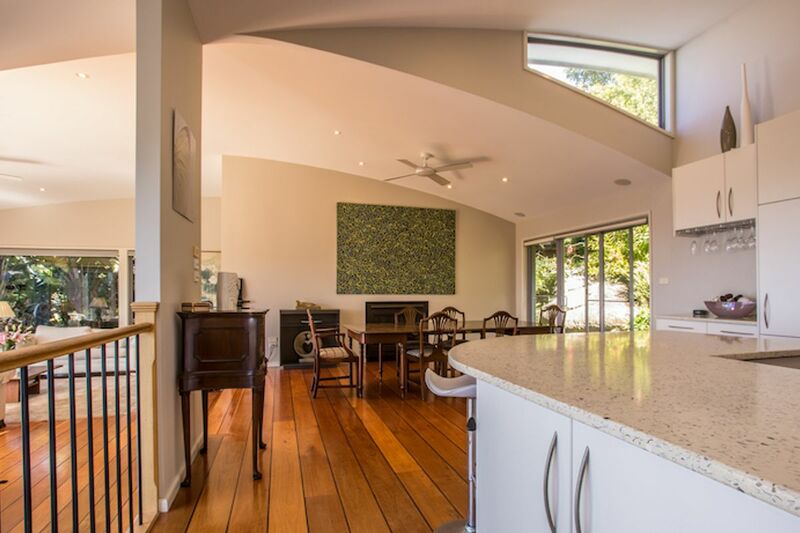 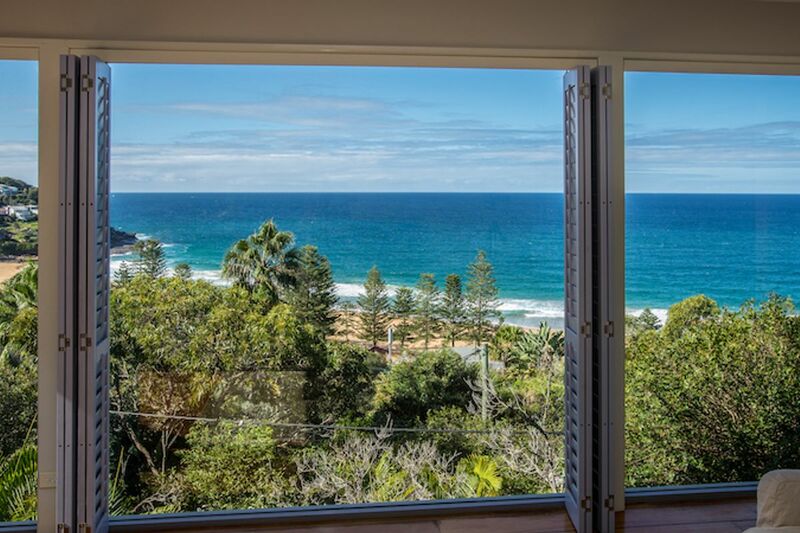 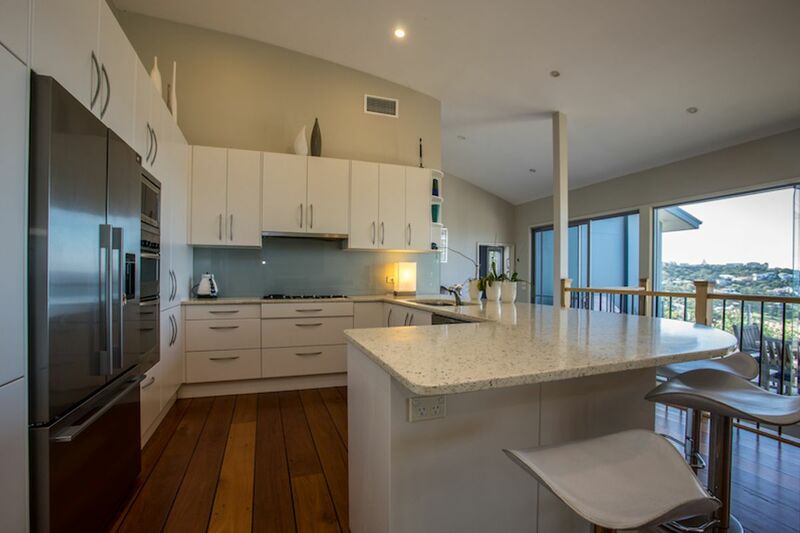 Located less than a stones throw from the beach at Whale Beach, Surfside is a fantastic 3 bedroom house with beautiful views overlooking the golden sands of the beach below and the blue of the Pacific Ocean in the distance. 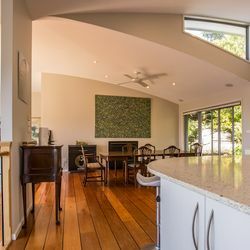 The house is ideal for a family Christmas getaway. 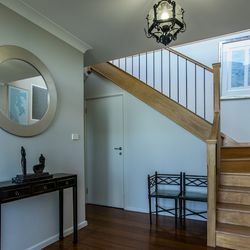 The house is set over 2 levels with easy car access. 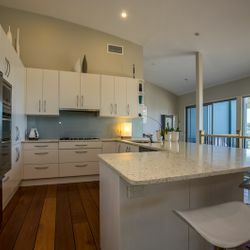 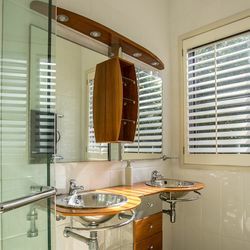 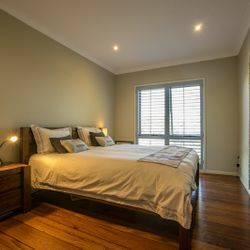 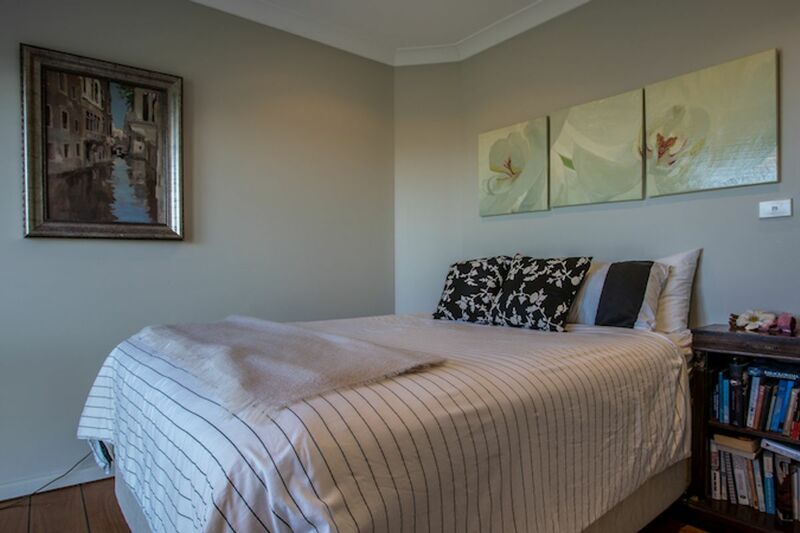 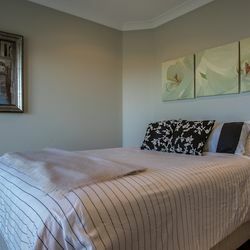 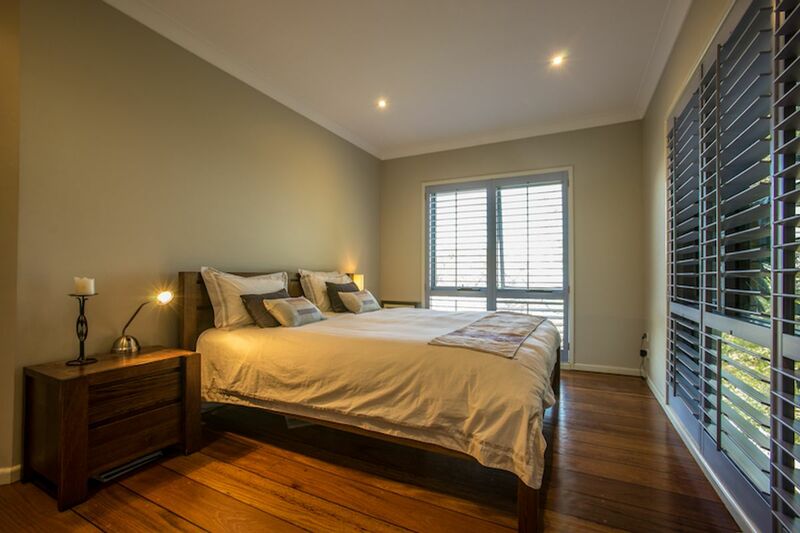 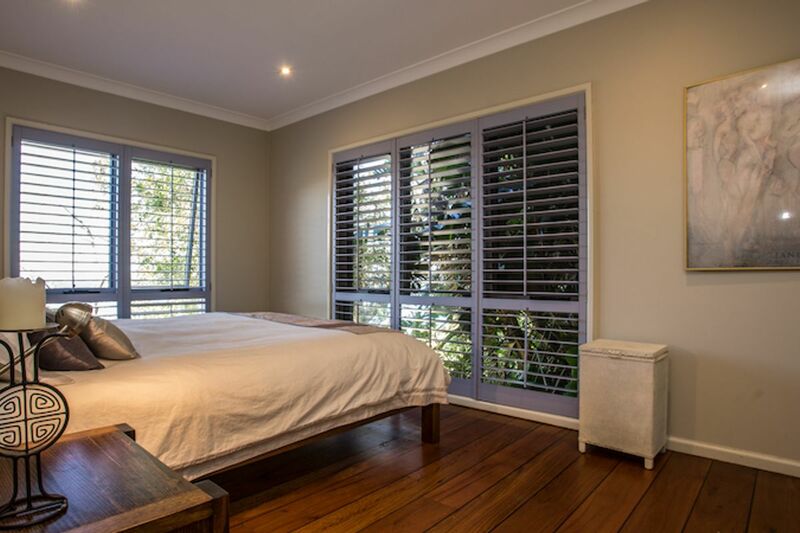 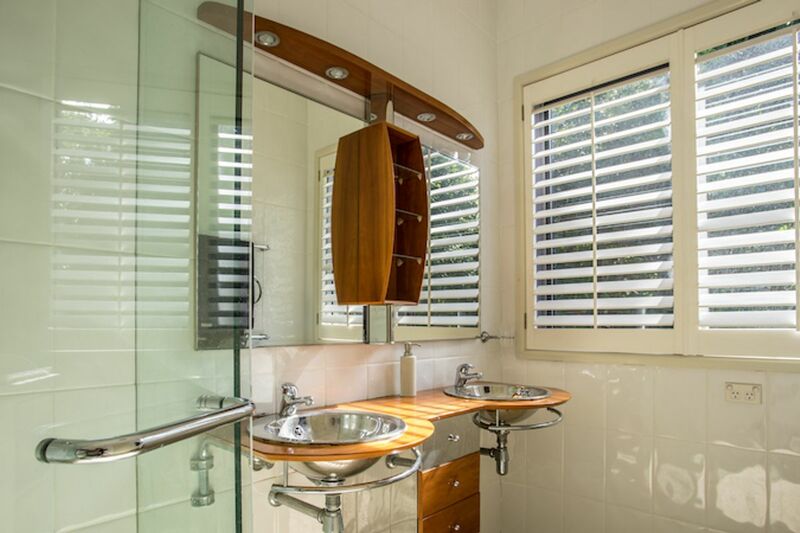 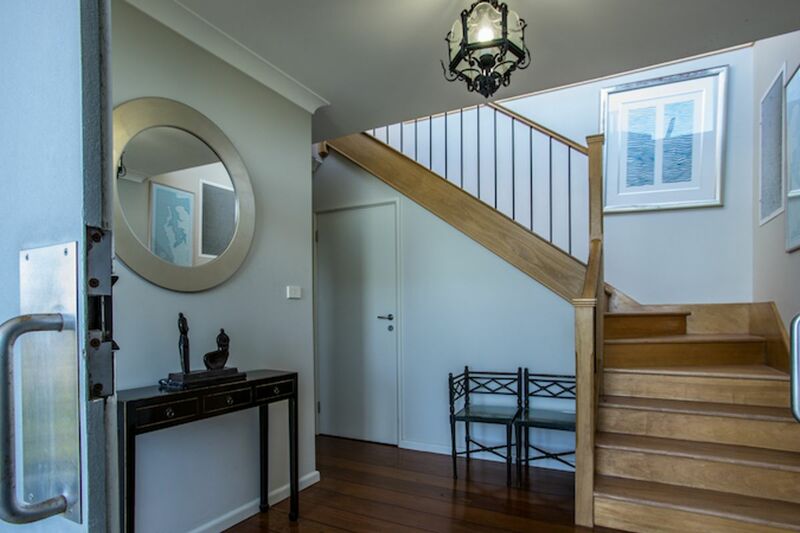 The lower level of the house has 2 bedrooms and a bathroom and the upper level is the heart of the house with all of the living areas, open plan kitchen and master bedroom with ensuite. 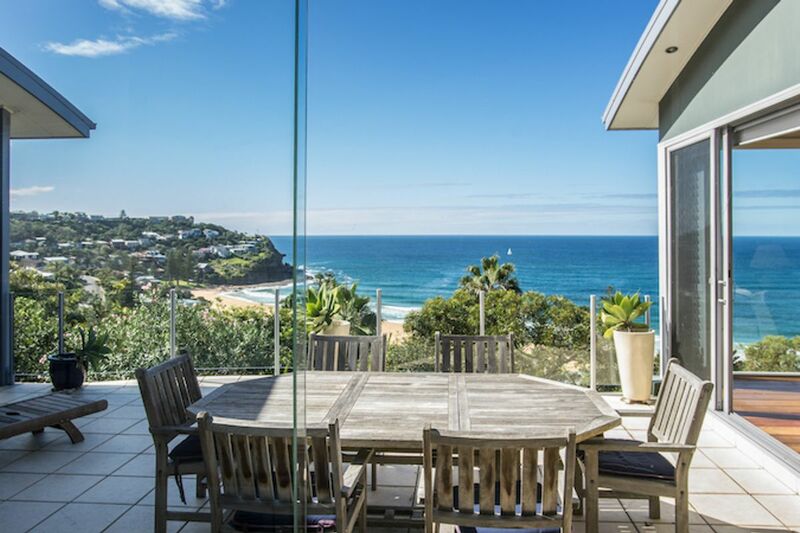 There is a deck that runs across the front of the upper level – the perfect place for all of your meals whilst watching the waves roll in. 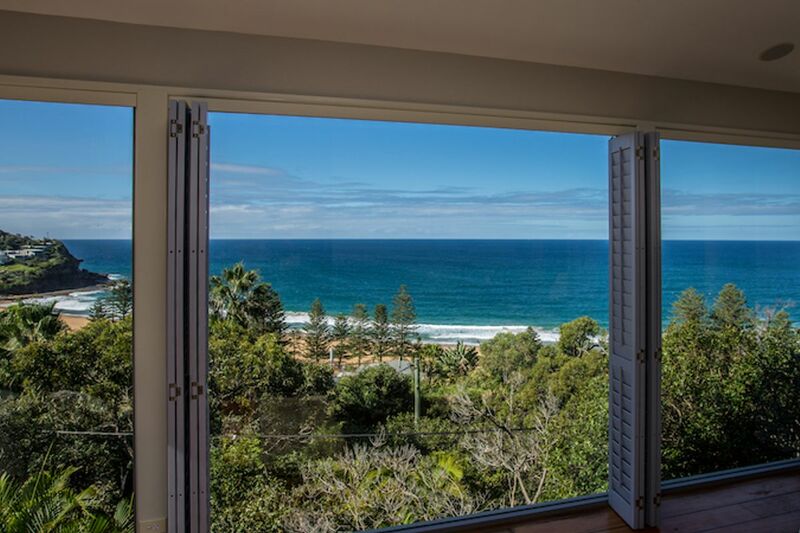 The house is available over the Summer Christmas period and is a 2 week min for all rentals. 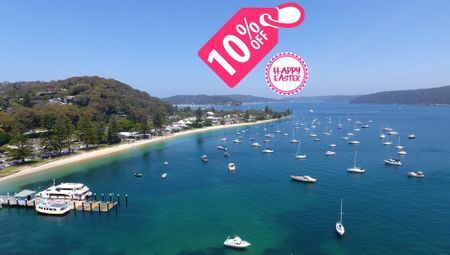 It is not available for any type of wedding/party/function or bucks/hens getaways.